Voting is open for the 2012 Pug Awards, a nine year-old initiative that allows the citizens of Toronto to tell building developers, architects and designers how they really feel about the newest crop of buildings in the city. The Pug Awards have been around since 2004, and allow citizens to vote for whether they "love", "like", or "hate" prominent buildings completed in the previous year. Buildings of 50,000 square feet or larger qualify for nomination, although special consideration may be given when this criterion is not met. 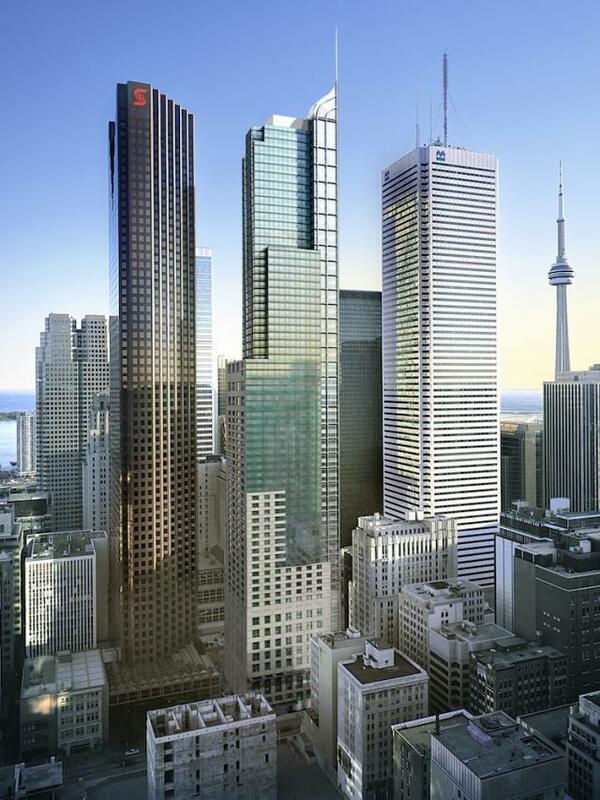 The awards divide Toronto's buildings into two broad categories: residential and commercial/institutional. Voters are to consider not only the aesthetics of each building, but also innvotion, and how the building fits contextually with its surroundings. This year's commercial and institutional nominees vary vastly in use and type. However, the majority of the buildings are institutional. A particularly interesting nominee is Zeidler Partnership Architects' Toronto South Detention Centre, which replaces Toronto's Don Jail. 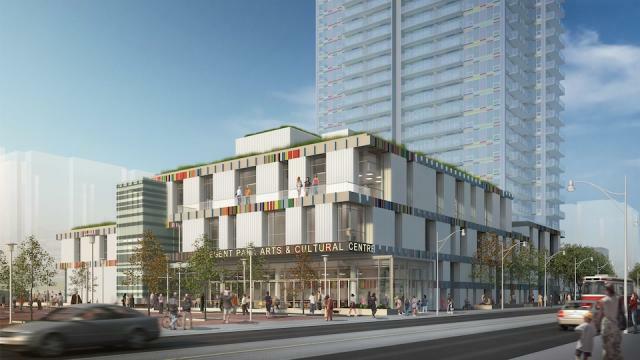 Other institutional nominees also include an elementary school, two new Toronto Police Services buildings (Division 11 and 14), and Daniels Spectrum Arts and Cultural Centre. Three of the nominees are among Toronto's recent influx of luxury hotels and residences: Trump International Hotel and Tower, Shangri-La, and The Four Seasons. These nominees' placement in the commercial/institutional category is somewhat arbitrary, as each of the three projects blur the line between home and hotel. 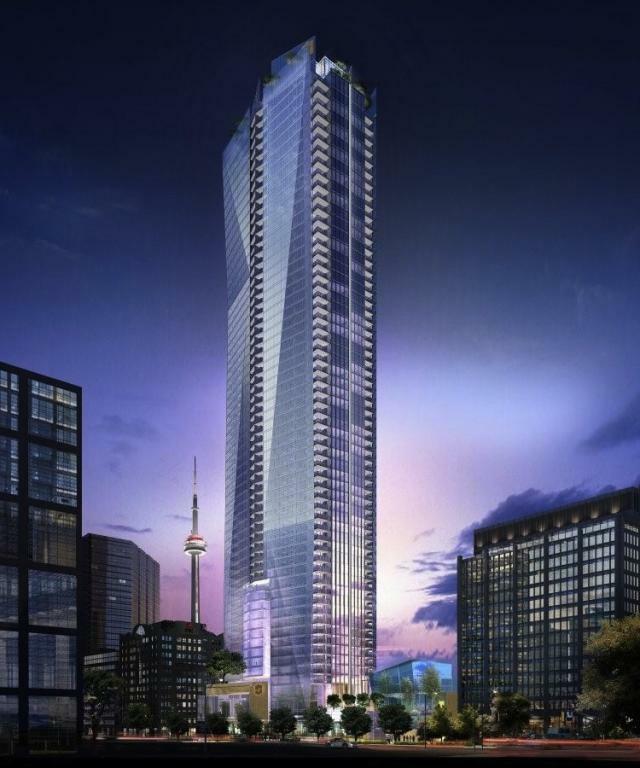 All three of these statuesque new towers are composed of over 50 storeys of ground-to-sky glass, drawing attention to the hot debate over the future of all-glass towers. The Four Seasons' two towers are comprised of a roughly even split between residential units and hotel rooms. with a total of 210 residential condo units, and 259 hotel rooms. Trump International Hotel has quickly become a symbolic part of financial district, with its distinctive emerald glass, and its soaring height of 277 metres making it among the tallest buildings in the city. 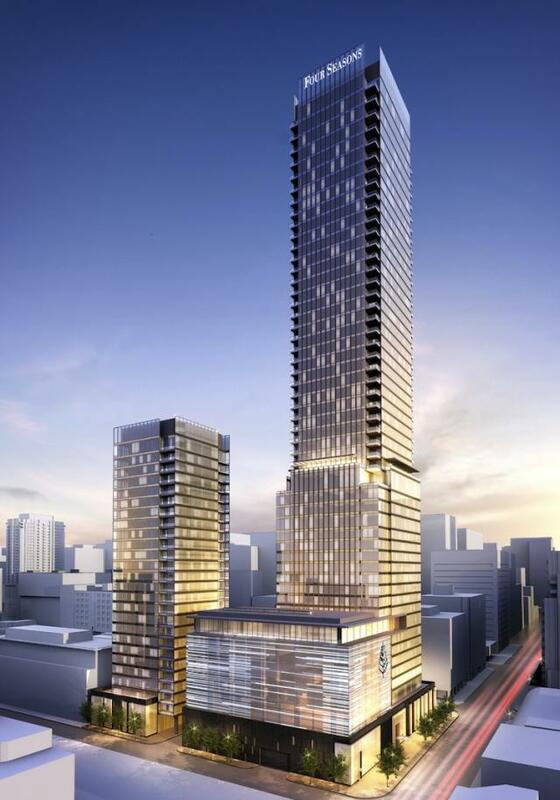 The Shangri-La makes a big impression on University Avenue, rising 65 storeys. Like Trump and the Four Seasons, it is a mix of hotel rooms and residences, with the hotel taking up the lower 18 storeys while its top 16 storeys are comprised of larger private estates. All of these hotel-condo combos feature particularly luxurious amenities and talked-about new restaurants and bars. While Trump has Stock and the Four Seasons has Cafe Boulud, the Shangri-La has a particular hit with the very popular Momofuku complex. Educational institutions are also prominent in the Pug Awards, with projects at George Brown College, the University of Toronto's Rotman School of Management, York and Ryerson, all making the list of nominees. 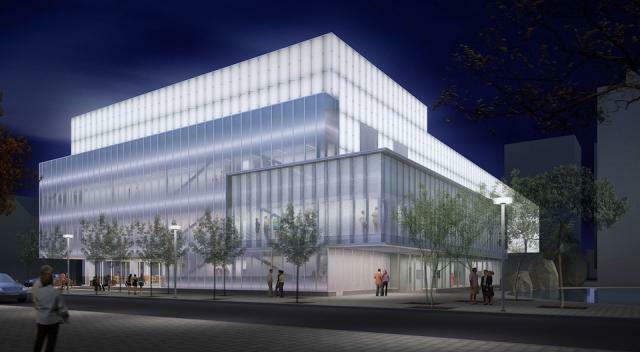 Pug Award voters will have the final say in deciding whether Ryerson's new Image Centre lives up to its name, with its translucent glass veiling a spectacle of lights that emerges when night falls. With such a diverse array of nominees in the commercial/institutional category, the results of the Pug Awards will be interesting to see. Voting remains open until the end of May.